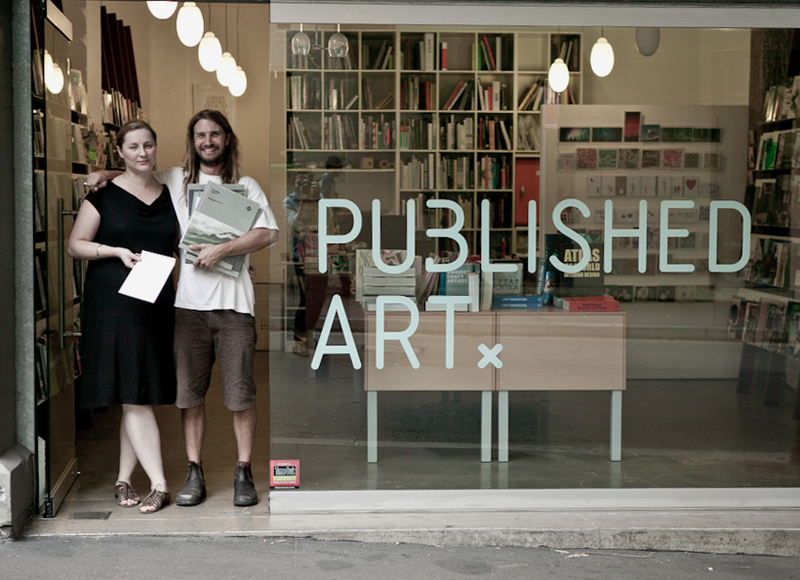 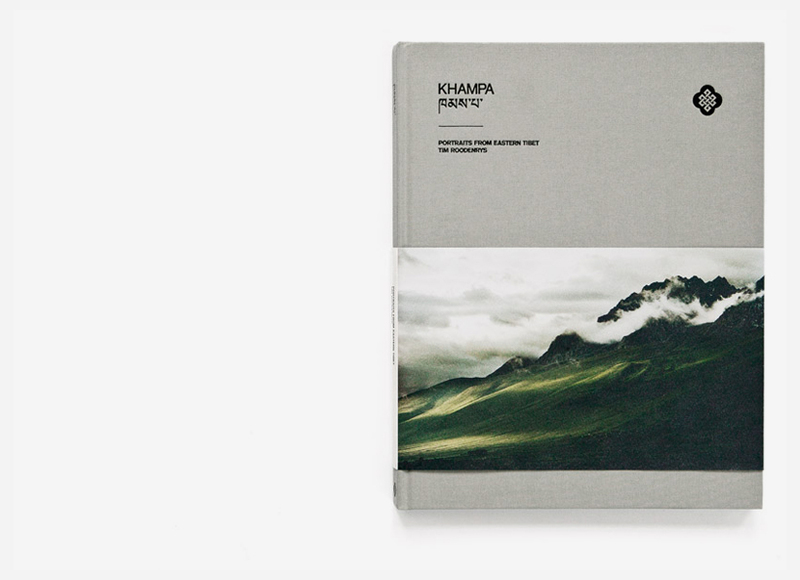 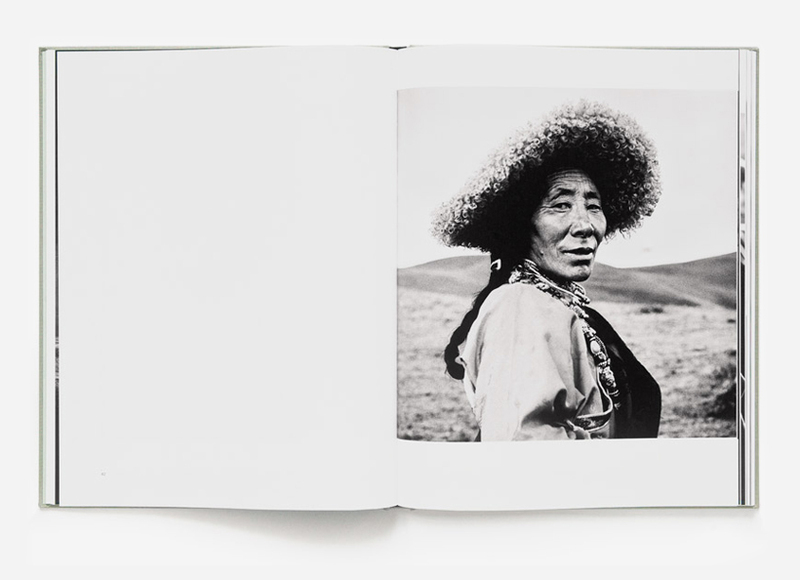 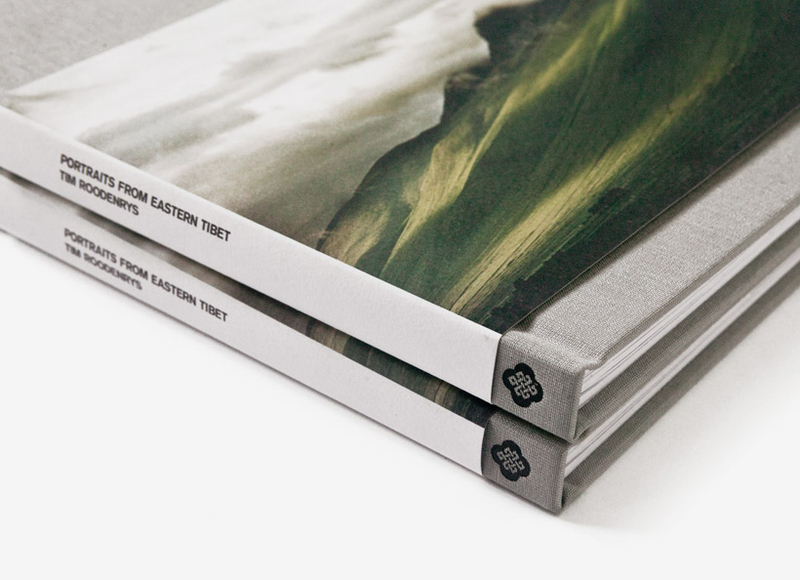 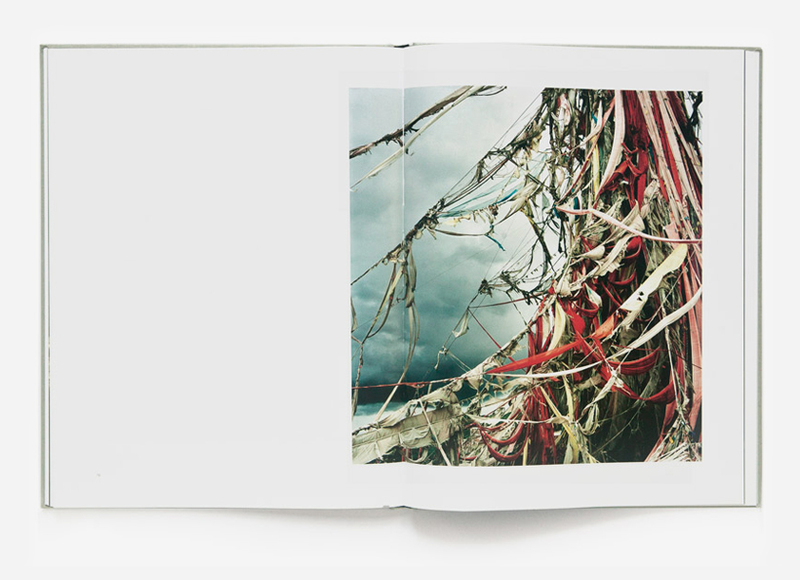 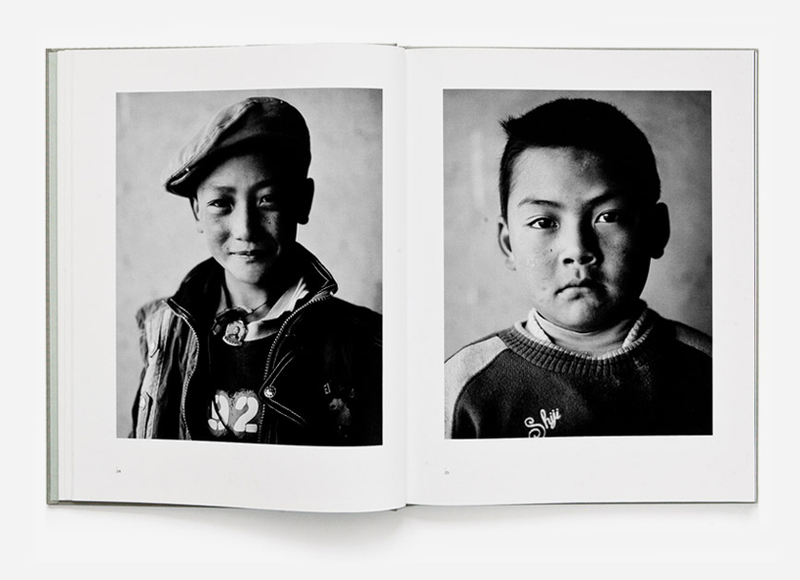 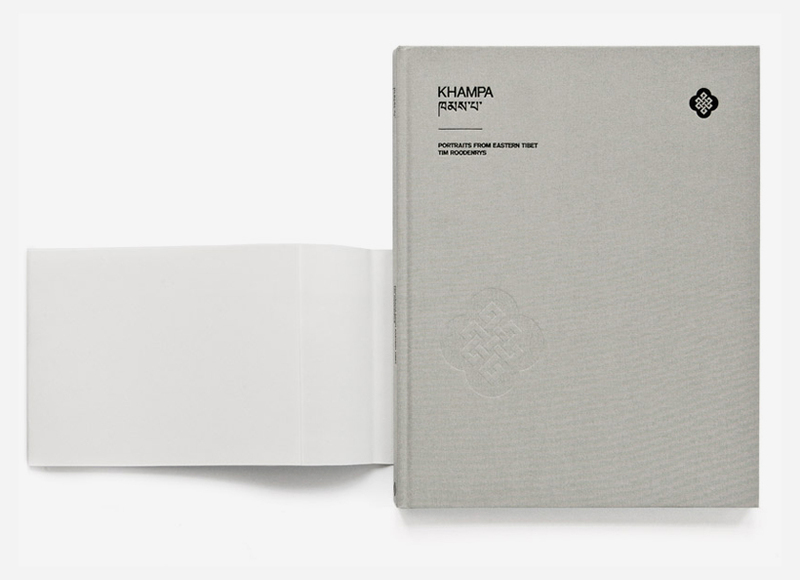 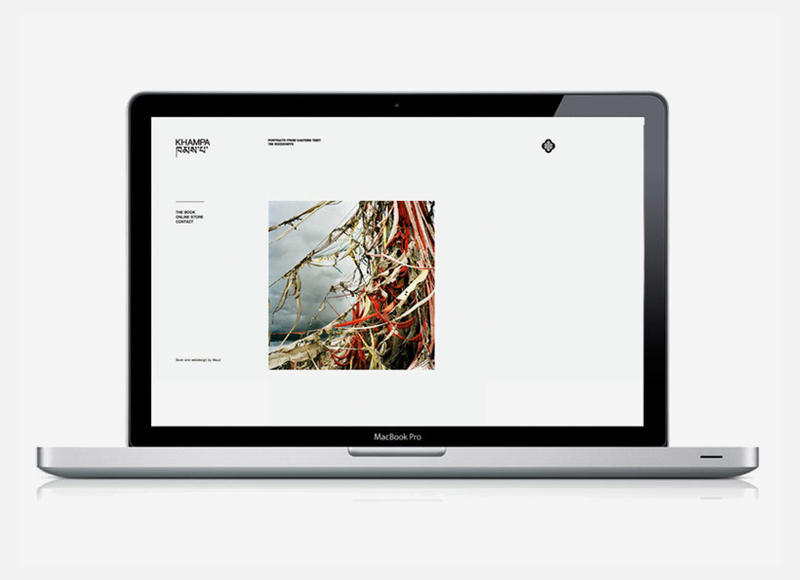 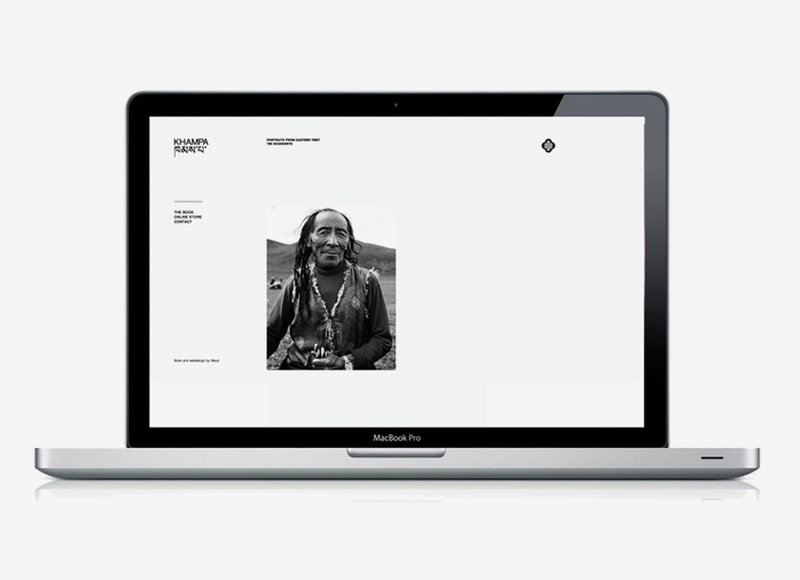 Photographer Tim Roodenrys approached Maud to design his book on Khampa, Tibet. 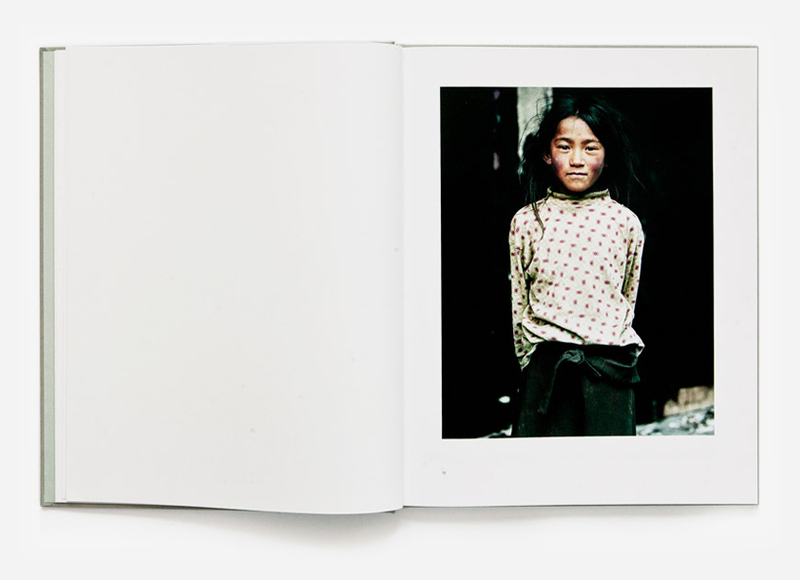 Tim has spent a lot of time in the mountains living with the Khampas and came to us to put it all together. 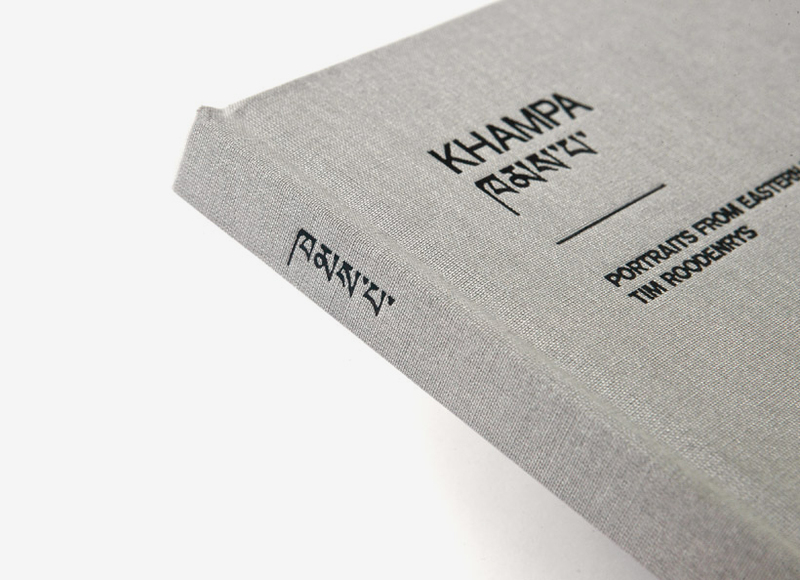 He wanted it to be a book of portraits but to gain a true sense of the Khampas it is important to show the land that shapes them. 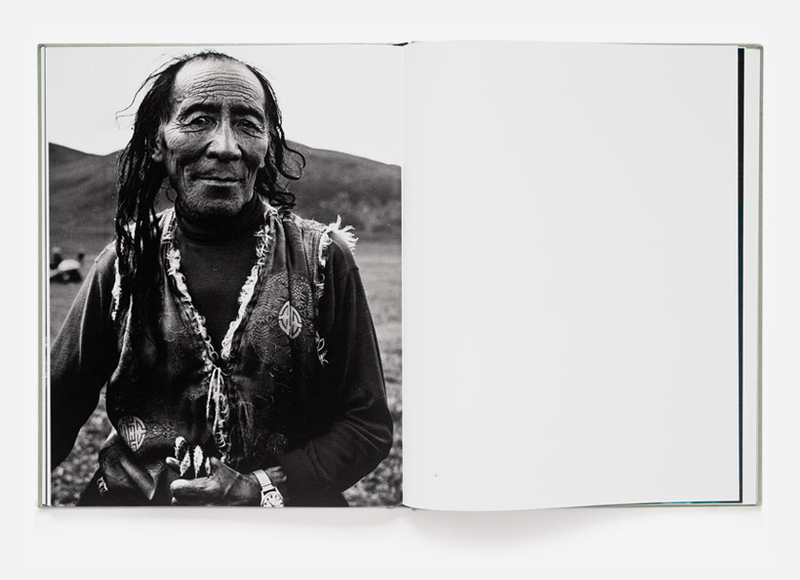 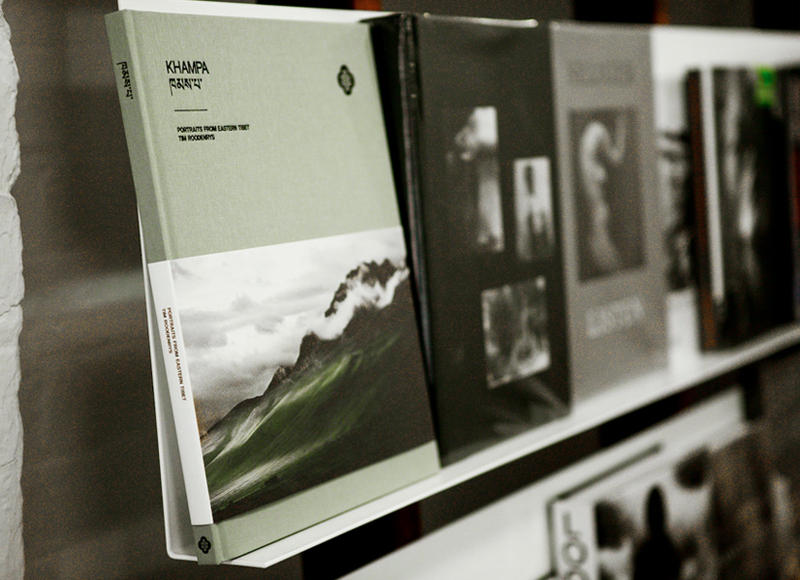 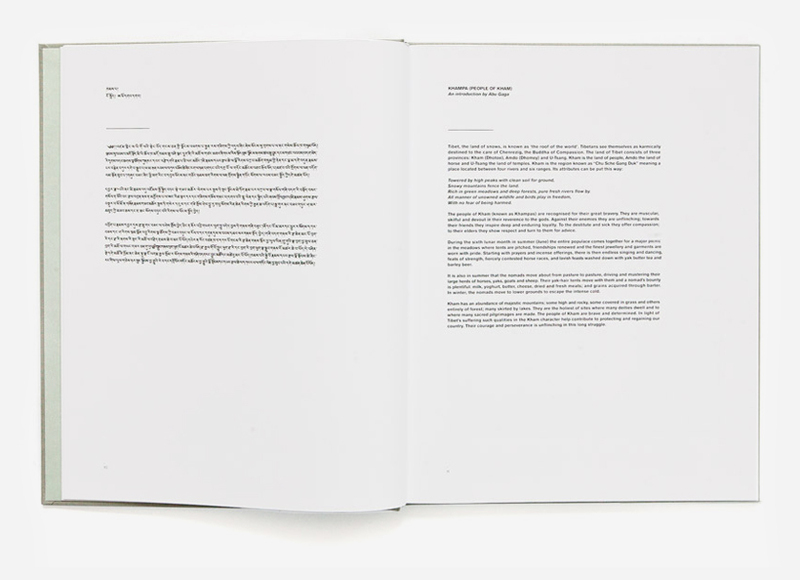 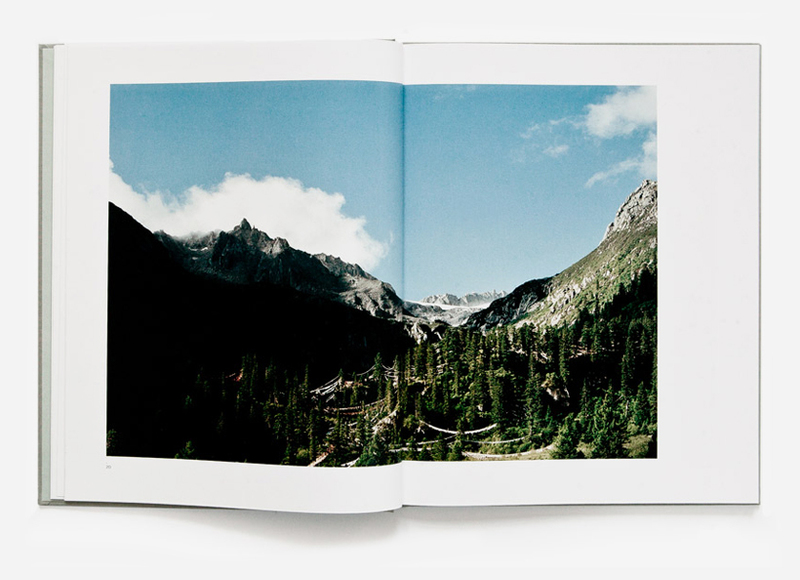 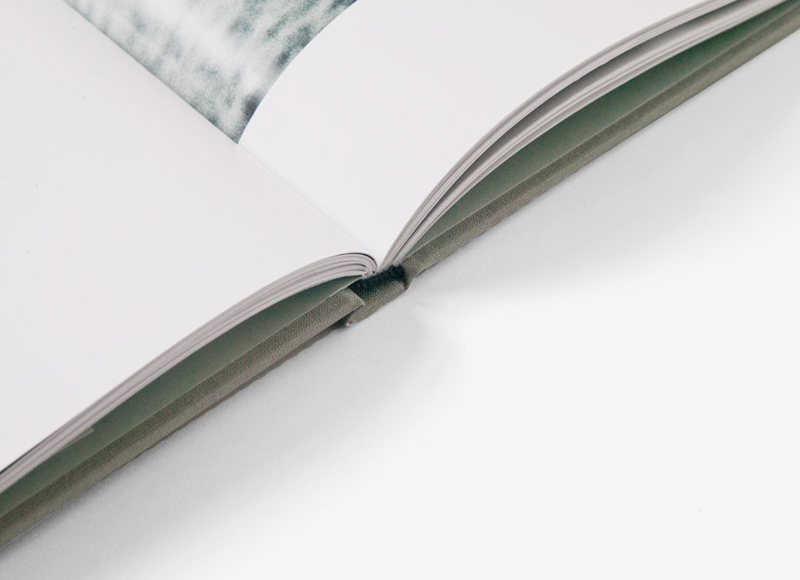 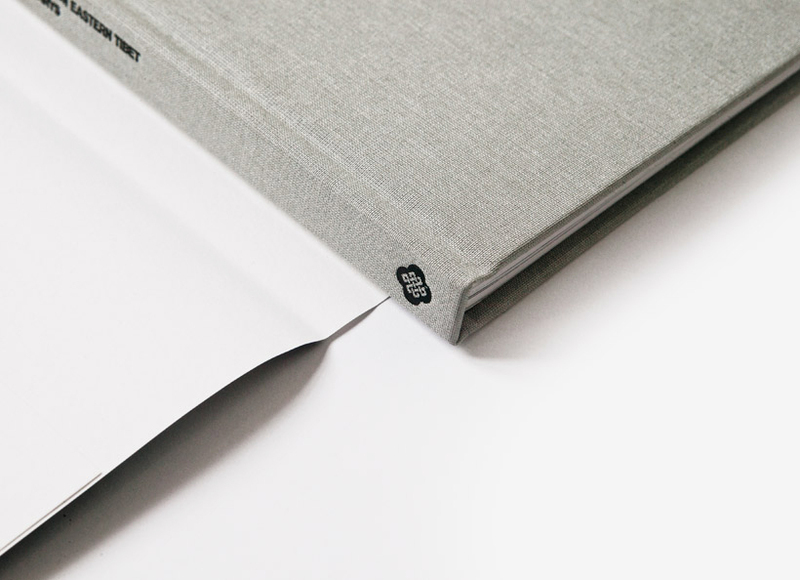 The book is designed to let the photographs claim all the attention. 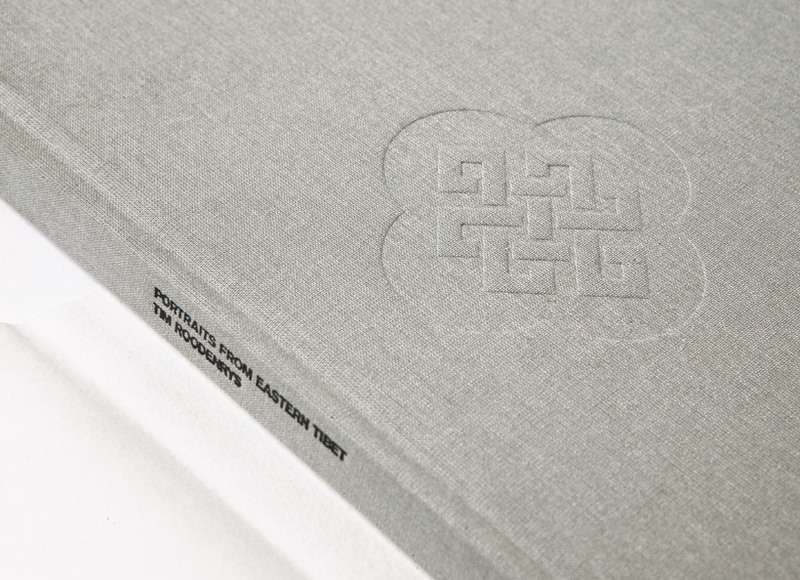 The design is understated, but its uniqueness lies in the detail: the fonts, textures, sizes, cover, format etc, it has all been carefully considered to create a book that’s unique and sits far from the typical book about Tibet.